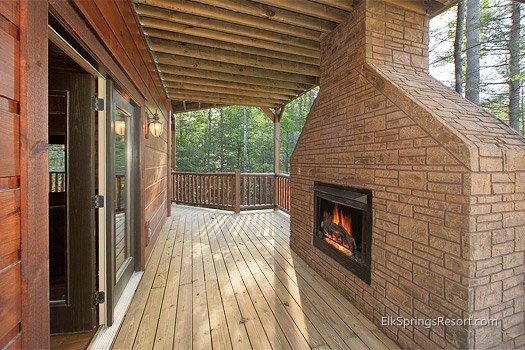 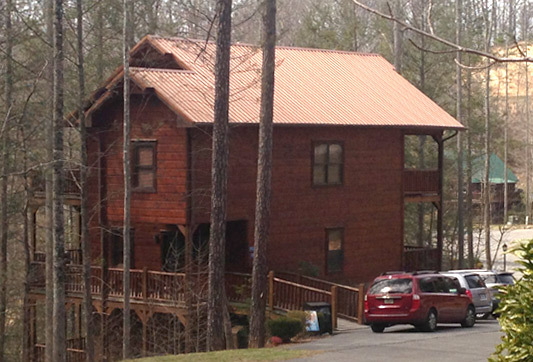 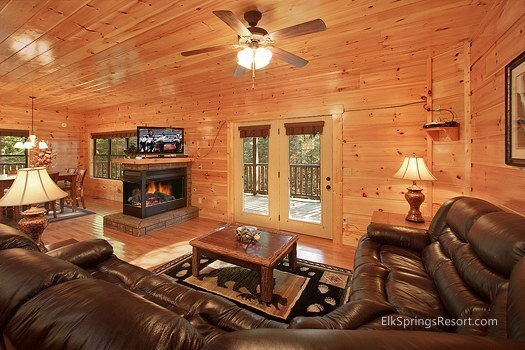 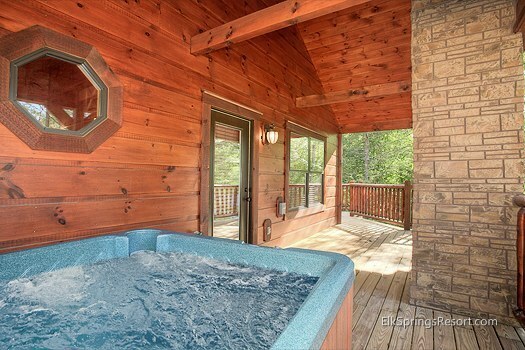 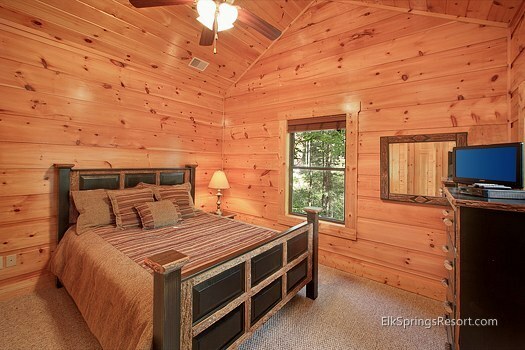 A Family Owned Vacation Cabin Getaway! 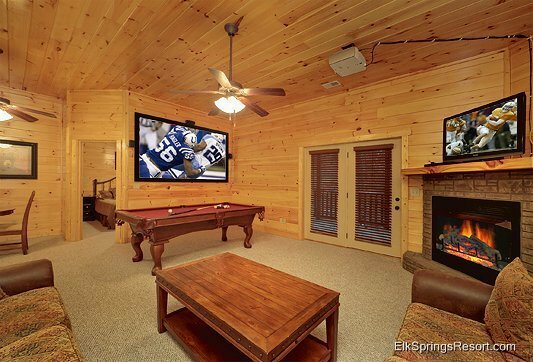 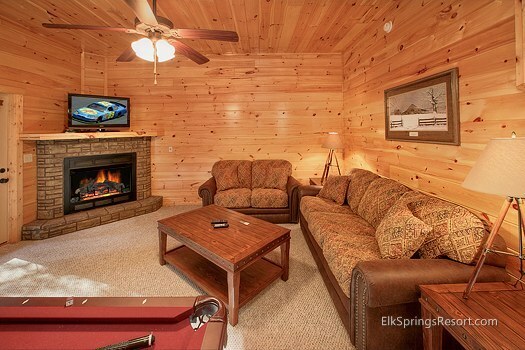 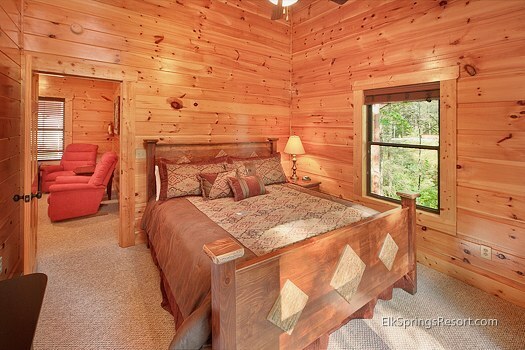 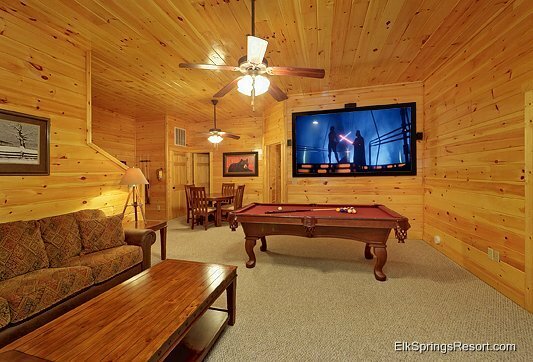 Most of the photos on this page are courtesy of Elk Springs Resort. 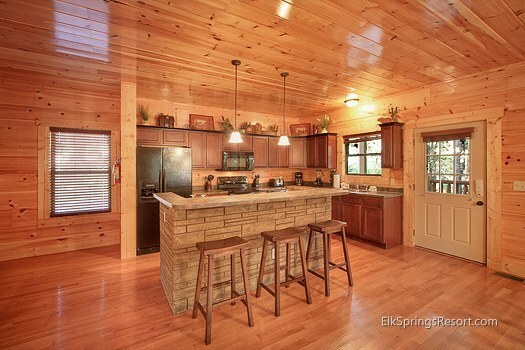 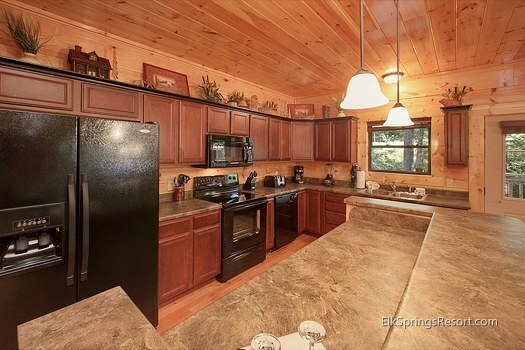 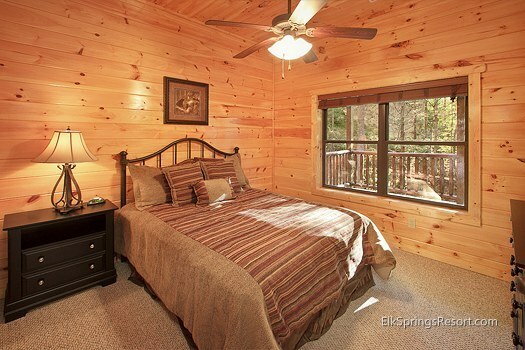 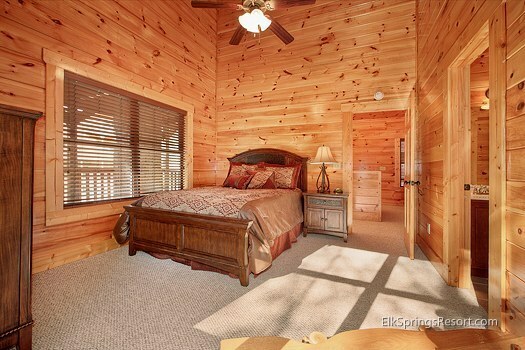 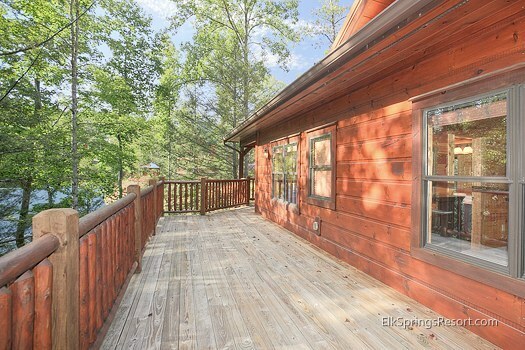 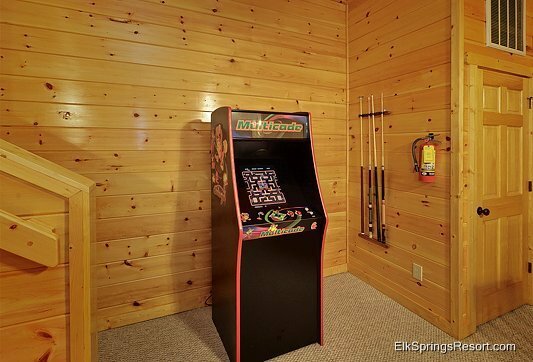 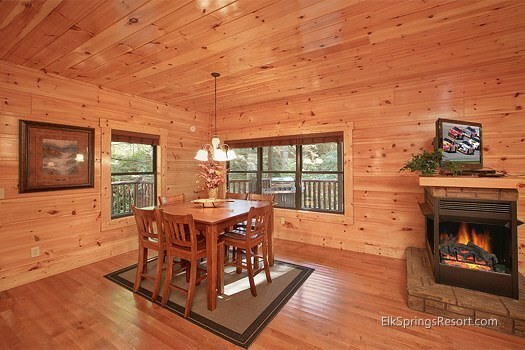 Some of the pictures are a bit outdated, as we have updated furniture and decorations since we purchased the cabin. 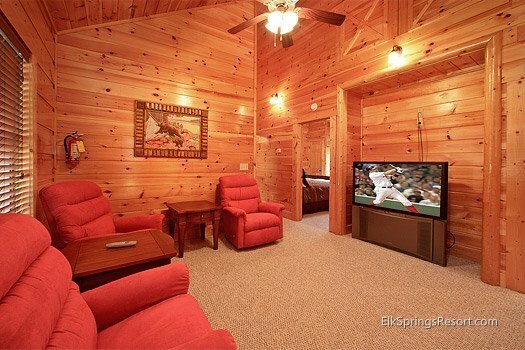 The TVs have also been replaced since these were taken, but you will get a general sense of the accommodations.